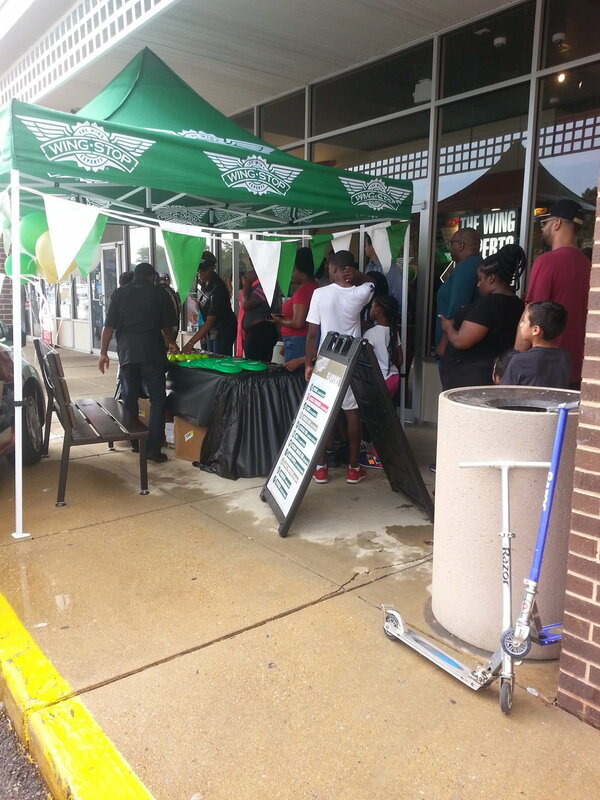 We are excited to celebrate our continued growth with another Wingstop earlier this year, in Meadowdale that opened on August 16, 2017. Many team members worked tirelessly to prepare and open this great new location led by General Manager Patrish Cousins. Patrish has been with Sizzling Platter for a few months and has been a strong member of the team. We know that she will do a fantastic job with her new store. We asked Patrish to tell us about her path to success, and here’s what she shared. Patrish, tell us about your role as a GM…Where did you first begin your leadership role? My leadership for Wingstop first began on 05/25/17. I was a shift leader. I am a natural born leader. I was a little afraid to take a jump into gm. But with growth guidance and support from Sean Ryan and Chris Morse I became the GM of the wingstop 478. What advice would you give to aspiring leaders? The advice that I would give aspiring leaders is do not be afraid to jump. That could possibly be the best decision that you will make, don’t second guess yourself, don’t sell yourself short and mistakes are going to happen you just have to learn from them. What is your favorite part of being a leader with us? My favorite part of being a leader is that my squad feels as though I am really doing something right by them and that makes me feel great. By the way… what’s your favorite item on the Wingstop menu? My favorite items on the menu are the LRB classics ranch and the rolls!!!!!! (yummy). Thanks Patrish for all your hard work and commitment to excellence!